Jack E. Jones returned! We were joined by the also returning SID VICIOUS! Plus Jack and Incher with the Payback recap, RAW review, calls and more! 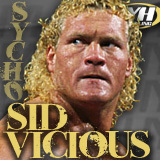 Live tonight 9PM EST/6PM PST the return of PSYCHO SID VICIOUS! Call in and talk to SID yourself 1 508 644 8503! President Clinton, Oneinchbiceps and legendary call in from the Internet Icon himself Jack E Jones. 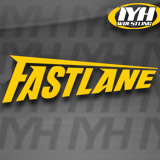 This edition of IYH is sure to please listen to such topics as. - Getting ready for WWE payback 2016! It's a show you can't miss. Listen to the IYH faithful as they call in to speak with the Pride of the Pilgrims himself. A can't miss edition! Tune in! Turn volume up and get ready for the laughs! We`re going to eat you alive get hungry, and forget our manners on this edition of IYH! President Clinton returns along with Oneinchbiceps! This IYH is one for the ages! - Raw being in the UK! Listen now! This is a show to set your DVR for a true classic! While Jack is healing getting better each day awaiting his triumphant return to IYH, President Clinton and The Power Goat, Oneinchbiceps returns to the internet airwaves, once again! Listen to these topics! -Debut of Carl Anderson and Festus! -Scott Steiner witnessed a attempted murder suspect! 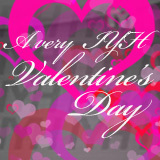 -Call's from the IYH Faithful! 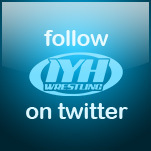 In this spine tingling death defying edition of IYH you'll hear wrestling talk like you've never heard before! Stream it now! If you don't you'll never forgive yourself! I guarantee it. President Clinton and Oneinchbiceps return with a rundown of all the event's this WrestleMania weekend. 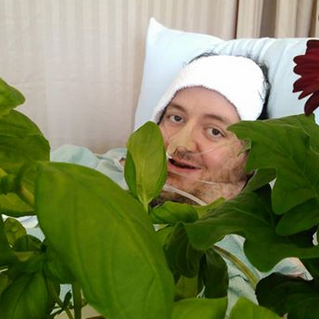 Also in this very special edition of IYH we wished Jack E Jones a speedy recovery! Get well soon Jack! Jack and Incher were on the road to Wrestlemania! - Hogan Transcripts read in detail! - tons more including your calls! Jack and JuJu of the Bees fill your lives with eargasms! President Clinton returns to the airwaves with Oneinchbiceps to talk about Pro Wrestling. - Shane vs the Undertaker at Wrestlemania. - Triple H vs Dean Ambrose. - Ric Flair being able to go back to NC. - Nashville reaction to Stephanie. You know the drill! Tune in and listen! Also have a fine display of callers from IYH faithful. 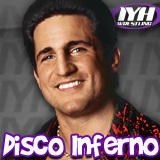 "The Disco Inferno" Glen Gilbertti joined us! - his new video "Guest Booker Glen Gilbertti" for our friends at kayfabecommentaries.com now available on DVD and streaming! Live tonight 9PM EST/6PM PST Disco Inferno Glen Gilbertti! Call in and talk to Disco yourself 1 508 644 8503! 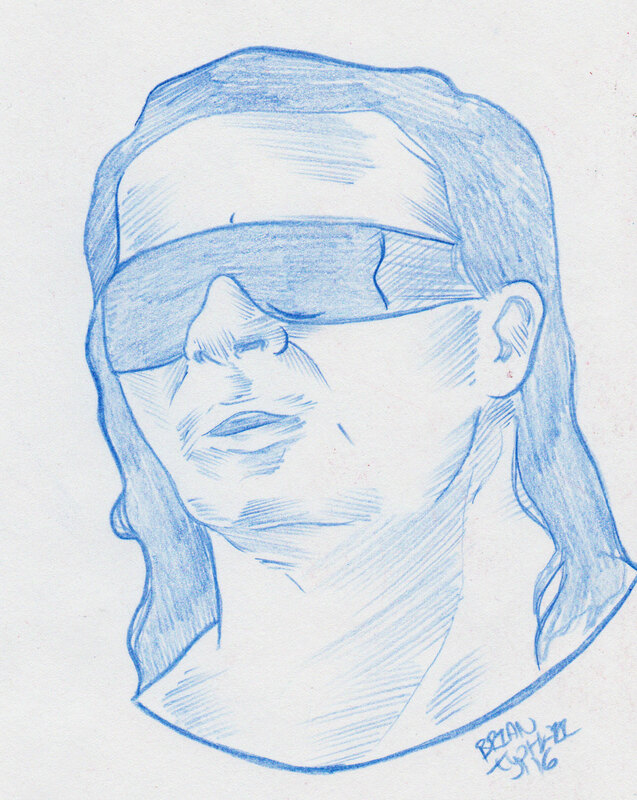 A special softer gentler side of Wrasslin for Valentine's Day. A collection of the top romantic songs from the wrasslin' world! John Mundo of Lucha Underground joined us! 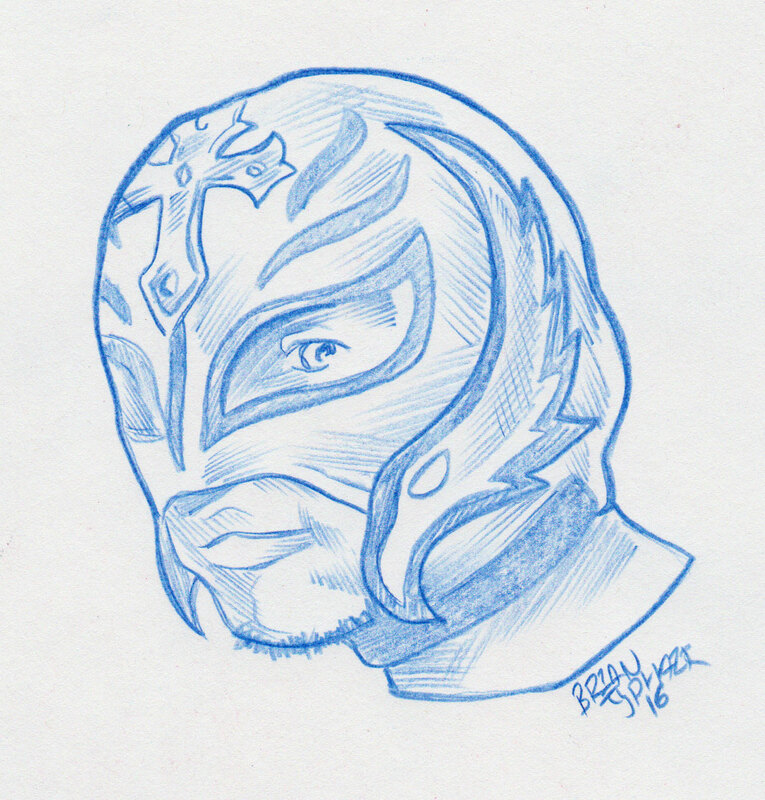 - Much more be be sure to check out Lucha Underground Wednesday nights on El Rey! Plus Jack and Incher reviewed RAW, Lucha Underground, passing of Axl Rotten, Daniel Bryan's retirement and more! Live tonight 9PM EST/6PM PST Johnny Mundo of Lucha Underground! Call in and talk to Johnny yourself 1 508 644 8503! The IYH Round Table returned with Jack E. Jones, Oneinchbiceps, President Clinton and Vann! We went over FINISHERS the most realistic, least realistic, best versions and more! Plus Jack and Incher review THE ROYAL RUMBLE! 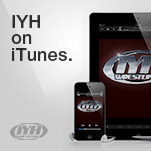 Live now IYH Round Table : FINISHERS!